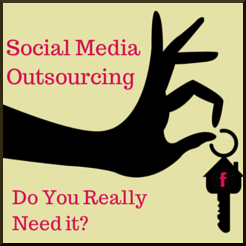 Social Media Outsourcing: Do You Really Need It? These 5 Experts Will Help You Decide! We all know social media marketing can be time consuming. You can spend hours crafting meticulous messages. Then you need to decide which social networks to post to and when to post. At some point you have to ask yourself if the cost and headache of going it alone is worth it. 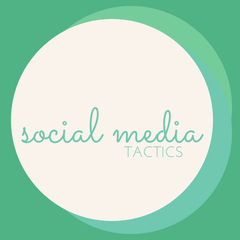 You can save a lot of this headache and time by outsourcing social media. Social media marketing is ever-evolving. Sometimes it can be difficult to keep up to date on the latest trends, but luckily we’re here to help! We’ve narrowed down our 5 most effective social media tactics – check them out below and see how you can make use of them within Rignite.